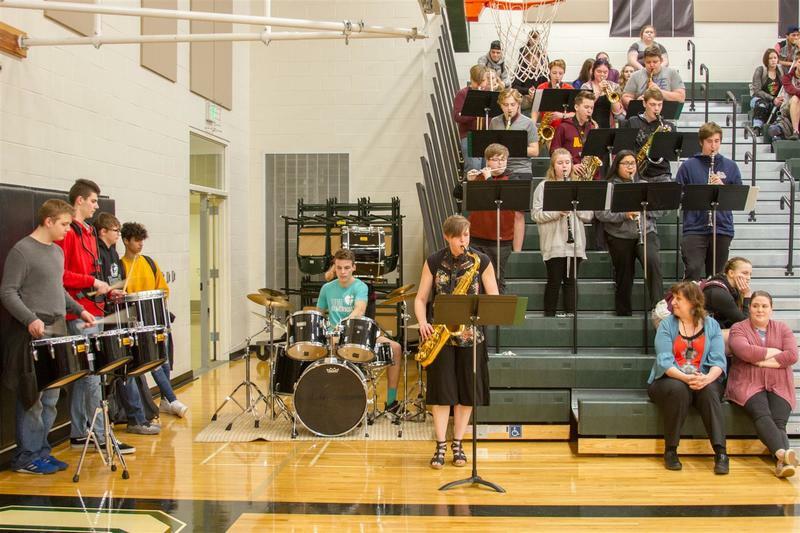 Woodland High School held its annual Top 5% Ceremony on Thursday, March 21, 2019 celebrating the 2019 graduates with the highest overall GPAs in the school. Each graduate selected a teacher who inspired with each teacher presenting the graduate with a special certificate acknowledging their accomplishment. 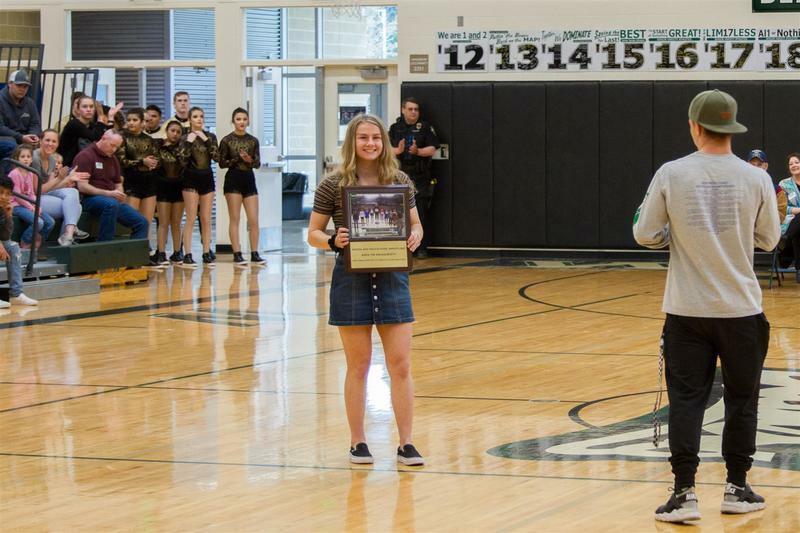 Ashlyn Daugherty was also recognized for being the first female wrestler from Woodland High School to compete in the State Championship and win the statewide championship. A special Hall of Fame has been created to recognize student athletes and will be named after Daugherty. 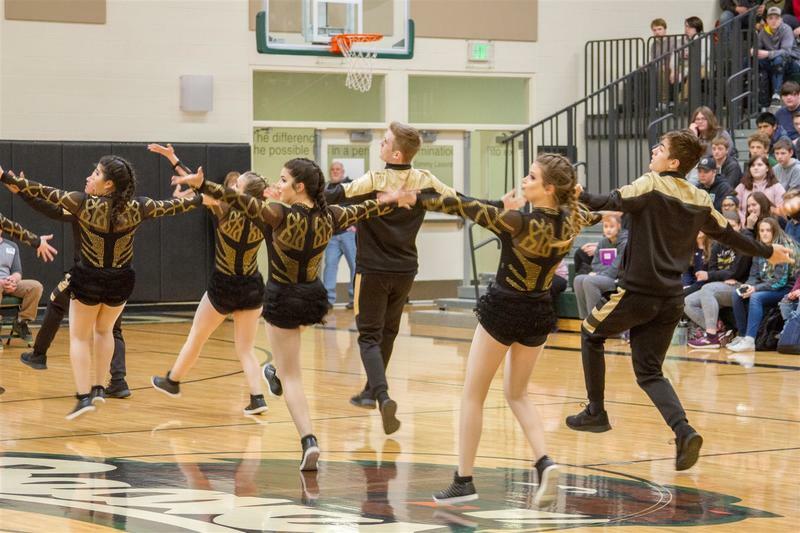 In addition to graduate recognition, the staff and students celebrated their classmates success with a special performance by the WHS Dance Team and songs played by the WHS band. 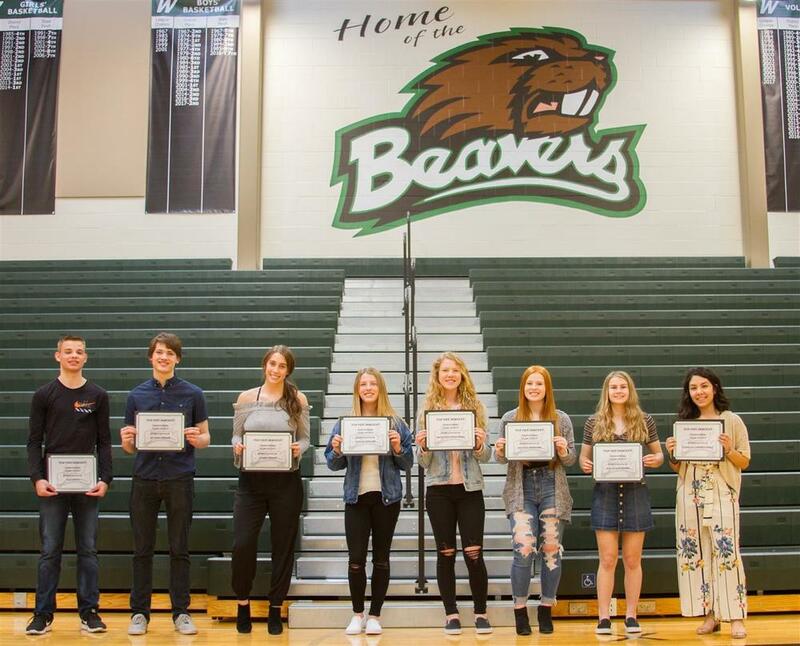 Congratulations to Woodland High School’s Top 5% GPA earners for 2019!